Is "Heart" still a Monkey? Is that the one you were looking for, Seahorse? Heart is still a Monkey. She last posted March 1, 2012 in Haleigh's thread. Yes, Thank-you, it is the one I was looking for, so very happy you found it. I saved my beloved Easter Avatar, on the computer, so I will stop this nutty nonsense on searches. Thank-you for giving me permission to store the art you made for me. I have taken valuable time away from you and your wonderful work. 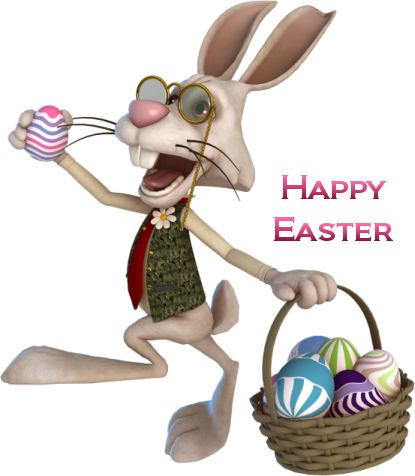 I like your very striking colors on your 2012 Easter avatars, very hot looking colors. I am glad we located the avatar! BTW .. that is not a stuffed bunny. It's the real Easter Bunny! I love them and will use them both! Haven't been on a lot lately. Sort of bummed with all these ppl/baby's that haven't been found. I understand being bummed. It's difficult to keep up with all these depressing cases. I have probably created more than 100 for Seahorse over the years. Leave a post if you would like an Easter or Spring design! Thank-you for your time, talents and Imagination. who allows us to to be ourselves. If we do not fit into the human world, we fit in to the Monkey family, a cool place to be. 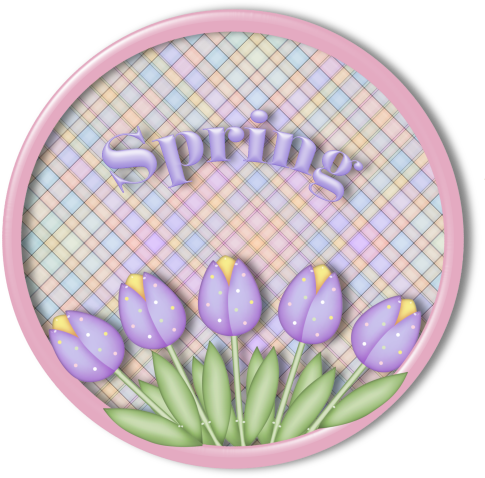 Request your Spring 2012 avatars here! think you can make an Avatar of Lawrence Oliver, please? I watched Rebecca (dozens of times) he makes my knees weak. with maybe a twittle in his eyes? Oh goodie! I don't have to close down shop here. So few requests lately, I was wondering. I'll work on Spring for you today! I'll see what I can do for you, Seahorse! I know it's difficult to do one for Nordie now, but whatever you come up with will be appreciated. I just love coming in this thread and seeing all the beautiful things.